Living away from home has finally hit me in because I’m now homesick. I miss my family, my annoying siblings who only message me when they need money, Malaysian food, hot Malaysia weather, rainy days – I miss home. Talking about home makes me depressed. Anyway, I went to Tokyo Tower and the sight is pretty normal. Not as pretty as Umeda Sky Building at Osaka but it wasn’t bad. Tokyo Tower is a place that I will visit once and would not visit again for the second time. 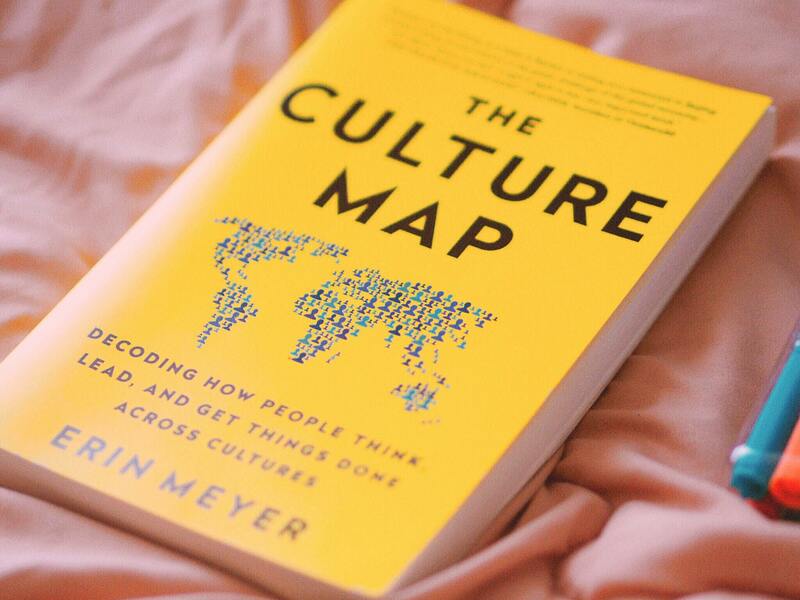 I bought The Culture Map book last month and the book is so helpful if you’re working in a global community with co-workers coming from a totally different culture. Like how in Japan, China or most parts of Asia, generally a good communication is mostly subtle and messages are spoken between the lines. As for this book, I’ve actually read it before but no matter how good the self-help book is, if you don’t apply it in real life, it would be meaningless. I re-read this book again from April and I’m not ashamed to say that I haven’t finished the book yet because I want to apply into my habit – step by step. Roman wasn’t built in one day. All of these webtoons are cute and their arts are absolutely gorgeous. 100% recommend! I’m so proud that I managed to achieve my all-time goal in blogging which is to post at least once a week. Celebrating Independence Day with My 10 Favourite Books List & Is Reading Dead? Yay! Webtoon for me is more relatable compared to manga these days. Thank you x There are no rainbows without rains. Just have to tough it up.